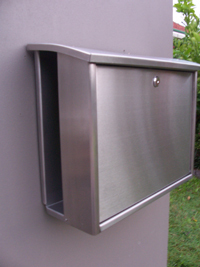 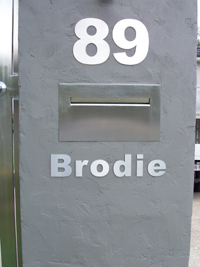 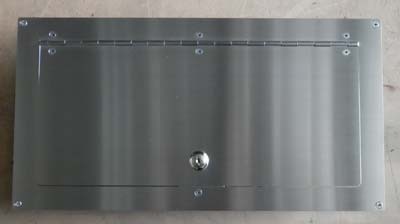 Letterbox lockable door stainless steel Lockable back plate  - $169.00 : Letter Box King, Best value letter boxes and lettering! 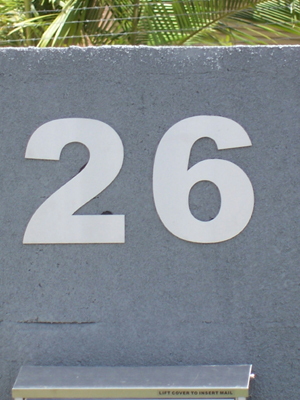 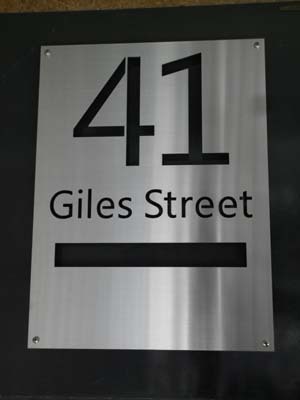 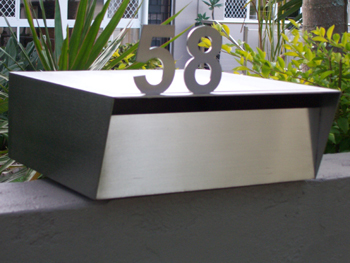 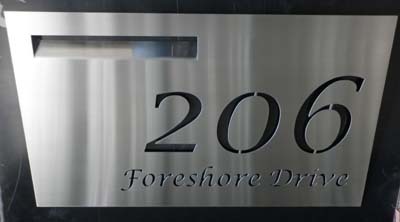 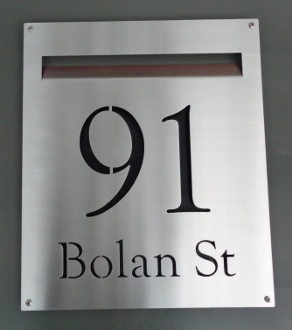 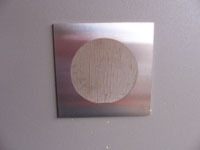 Made in Australia from 2 mm marine grade stainless steel 316 brushed finish. 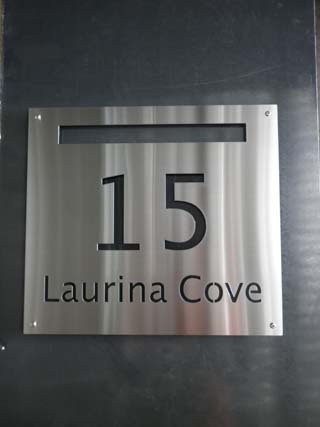 We will supply you the right size if you buy it together with a front plate, if you only buy this plate please let us know in the comments box which size.